Bedford, Texas is one of the “Mid-Cities” between Dallas and Fort Worth. Residents love it because it is a safe, friendly community with a small town feel, while still being just minutes away from all of the entertainment and services afforded by the large metro area. The area around present-day Bedford was first settled around 1850. In 1870, Weldon Wiles Bobo and others migrated from Bedford County, TN. Bobo established a store and post office to serve the area. He and other migrants to the area agreed to name their community Bedford after their previous home in Tennessee. In the 1880’s Bedford was a booming community, second in size in Tarrant County only to Fort Worth. When the railway, and then eventually the freeway bypassed Bedford, the population stagnated. Although it now has a modest population of 49,000, Bedford has remained a smaller, quiet suburb. Vinx Pest Control is the answer to all of your pest control problems. We use only the best products that are long-lasting and safe. Our technicians are also specially trained to know how, when, and where to apply these products to achieve max efficiency. Finally, we are confident in our work and back it up with the best guarantee you will find in the industry. 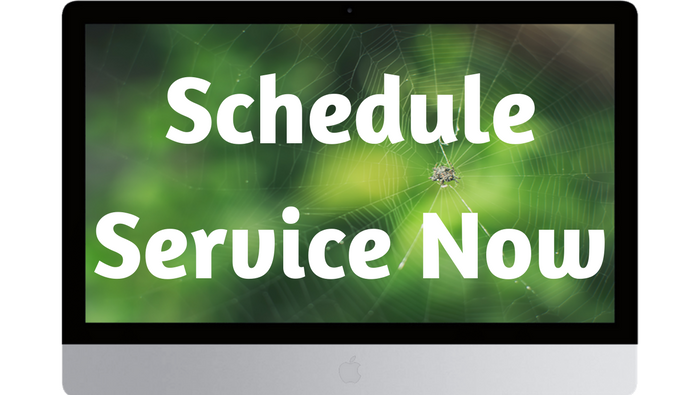 If you see pests between our regular visits, we will come back out at no charge to you. If we have to come back and treat your property more than two times between treatments, you will be refunded the cost of your service. We will get the job done and do it right. 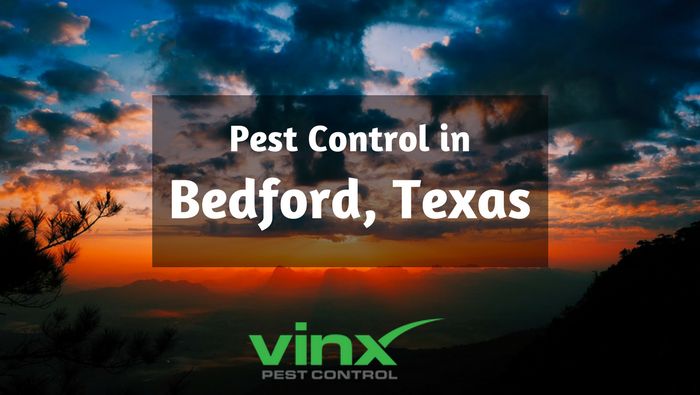 Vinx Pest Control wants to earn your business and your trust. Give us a call today!